For short messages or with logo - ideal for handstamps for clubs. For short messages with logo, which is ideal for inspection, initial stamps or handstamps for clubs. 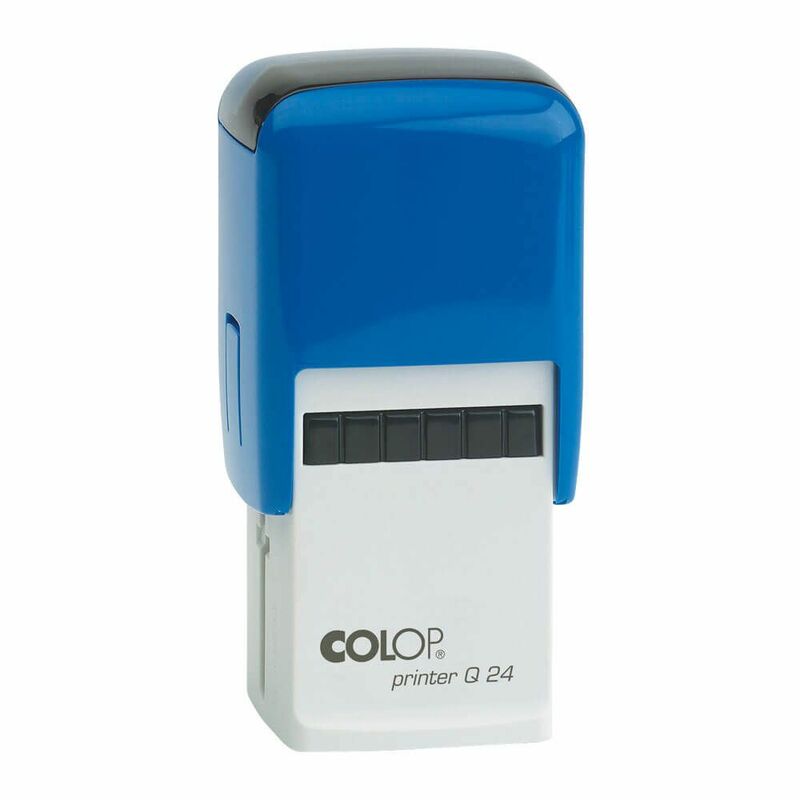 Spare ink pad code E/Q24.